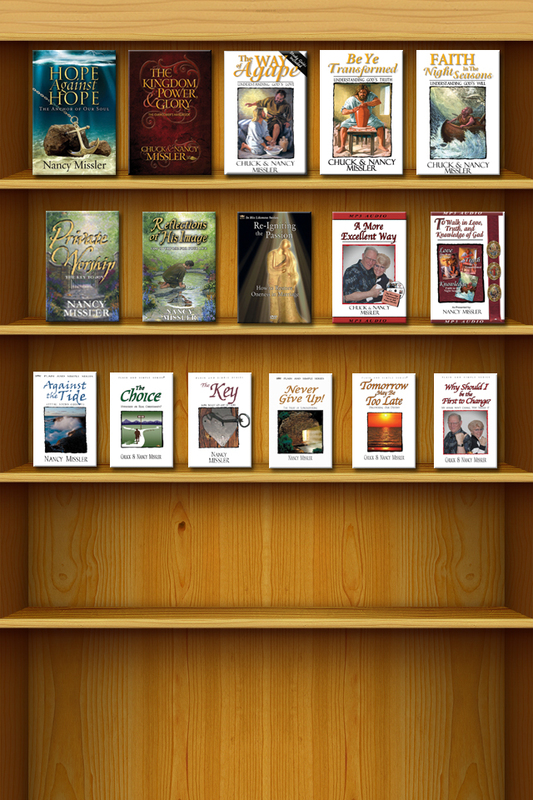 Here are the books published by The King’s High Way Ministries. To find out more about a book, just click on the cover you see below and a new page will open up with full details. Tens of thousands have been blessed by Nancy’s books, we would urge you to pray about using one for your study.